Whenever I'm given a beauty product for the face I usually give it to my elder sister, step-mom, aunts or to my friends who are years older than me. I was practically happy with my skin that I only use soap for my face. 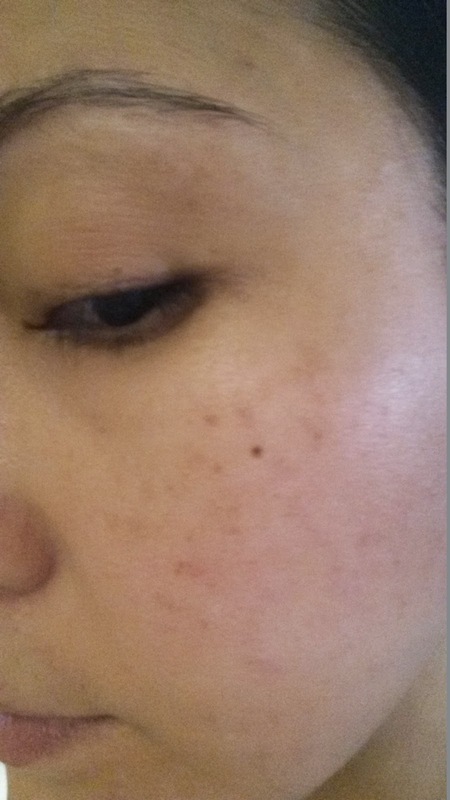 As I turned 40 last year, I noticed spots are coming out from both of my cheek bones, uneven skin from the forehead and pimples pops out every now and then. Infracyte was introduced to me last July 17 by its representatives. 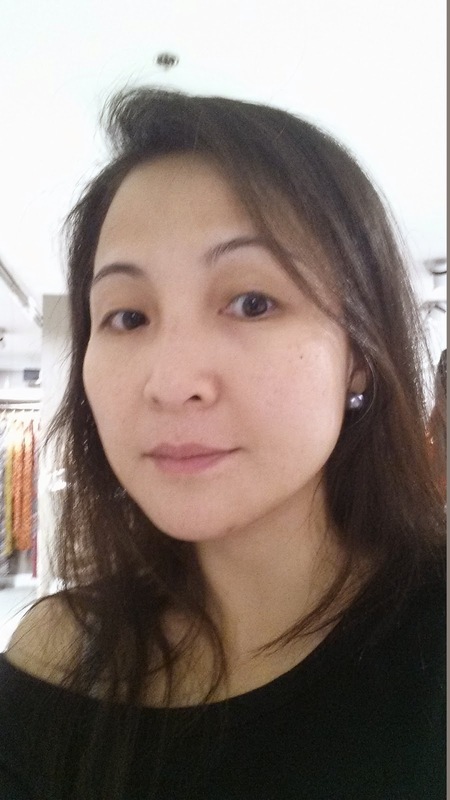 They came at the right time when signs of aging are visible on my face. That night, I used Infracyte Transformation System. Exactly two months today, I can go out without putting concealer to hide stubborn lines and spots. This product is available only thru dermatologists. The set costs P8,500 for normal skin, and P9,000 for oily skin. 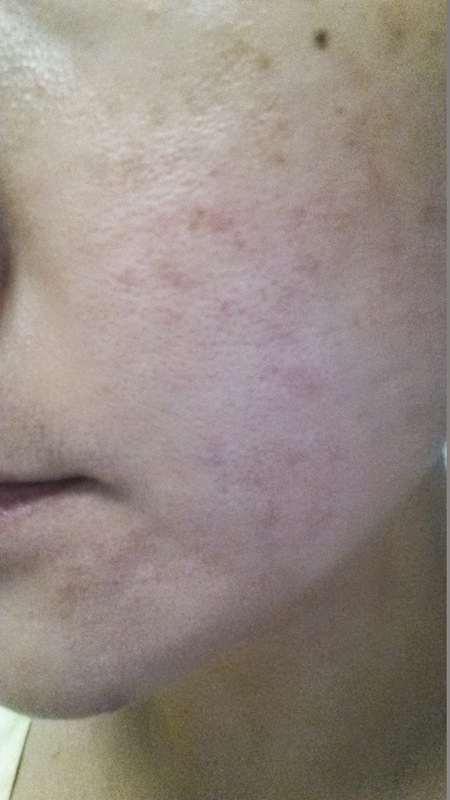 Spot-free after 2 months of Infracyte use. As years go by, regardless of lifestyle, your skin begins to change. Signs of aging will appear. Fine lines, wrinkles, uneven skin tone, and loss of elasticity become more visible. These signs can be the result of collagen breakdown, slower cell-turnover, and loss of moisture. Damage is intensified by sun exposure, stress, environmental assaults and smoking. Now there is a professional skin transformation program that helps to increase tolerance to environmental factors and diminish the visible signs of aging. It is designed by qualified dermatologists and chemists. It is clinically proven to help correct and improve skin damage due to many factors: uneven skin tone, sun damage, acne, pores and loss of elasticity due to fine lines and wrinkles. 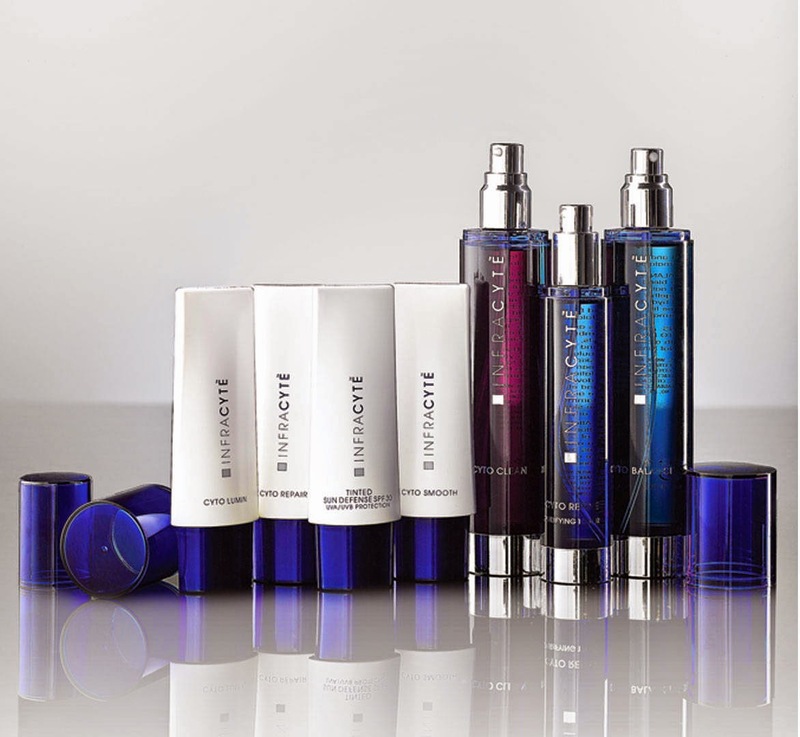 Infracyte Transformation Program is the key combination of repairing, exfoliating and lightening of the skin. By incorporating the scientifically advanced technology and nutrient formulation, this program contains three fundamental elements: prevent, protect and correct the skin. Meticulously and scientifically blended, INFRACYTE gives you quality products. Cyto Clean - The most basic step of all, it is formulated to gently cleanse while lightly hydrating the skin. Its unique blend of herbal extracts, aloe vera and other mild cleansing agents provides effective cleansing of congested pores as well. Cyto Balance - It helps balance, refresh, and restores the skin’s normal pH balance while removing residue. Its unique blend of botanical extracts such as aloe vera and natural herbs functions to soften, soothe, and tone the skin. Cyto Refine - It helps balance, refresh, and restores the skin’s normal pH balance while removing residue. Its unique blend of botanical extracts such as aloe vera and natural herbs functions to soften, soothe, and tone the skin. Cyto Lumin - Based on an advanced lightening formula, it works 2 ways - reduces existing pigmentation such as freckles, age spots, and liver spots; as well as improving overall skin tone. Besides that, this innovative cream also inhibits melanin production and protects skin from future discolorations. Formulated to provide all day active correction, this lightweight cream effectively leaves your skin with renewed brightness and unparalleled clarity. Cyto Smooth - A specially formulated lotion featuring Glycolic Acids in a unique base, it provides a gentle yet effective exfoliation process that helps improve specific skin concerns such as rough or damaged skin; thus revealing a smoother and more radiant complexion. Cyto Repair - Designed to work in synergy with Retin-A, the combination of these two products maximizes skin’s rejuvenation potential by improving the correction process of common skin problems, reducing fine lines and wrinkles. Long-term use will result in a more youthful and flawless complexion. Tinted Sun Defense SPF 30 - Designed to protect the skin against UVA/UVB rays and environmental assaults, this antioxidant-rich sun defense also acts as a make-up base that gives your complexion a naturally soft mauve tint. Eiskin Laboratories, Inc. is the exclusive distributor of Infracyte.